Clear turquize water, private beach, old medieval city, fresh sea food, leave it all behind and continue riding your motorbike on the Dalmatian Coast. The sinuous road takes us out of Croatia in Montenegro. The border crossing is easy. 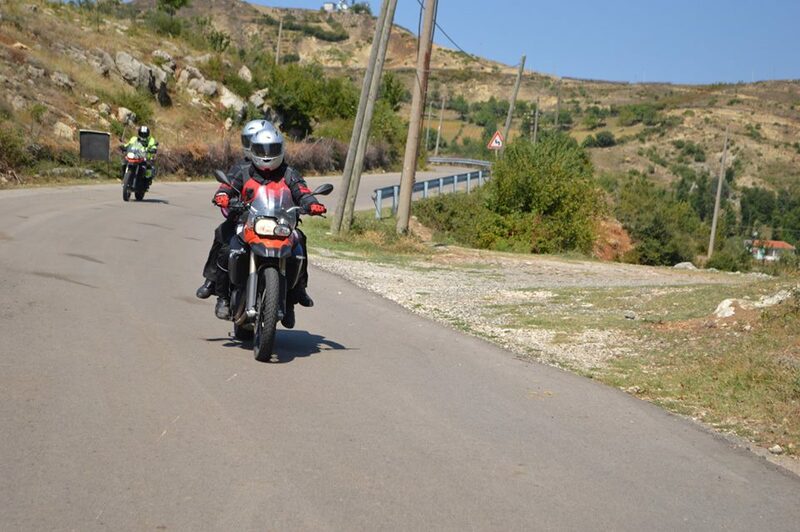 Papers checked, motorbikes checked, riders checked – and Kotor here we come. 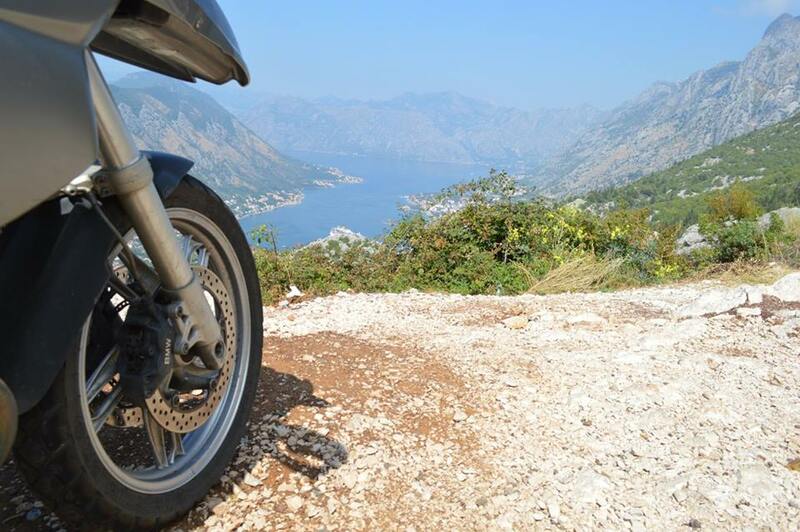 The ride is smooth, great road, amazing views, a refreshing ride along the Bay of Kotor. Crossing the city of Perast you just cannot miss the 2 small islands, each one having a church on its land: Church Of Saint George (Sveti Djordje) from the 12th century and the Church of Our Lady of the Rocks (Gospa od Skrpjela) erected in 1630, a church built in the baroque style. The island where Our Lady of the Rocks was built is an artificial one, created by rocks and sinking ships loaded with rocks. According to the legend, after finding the icon of Madonna and the Child on a rock in the Sea, on a summer day - July 22, 1452, the local fishermen took an oath to throw a rock in the Sea every time they will return from a succesful voyage. Time has passed and succesful voyages have been made judging by the fact that a small island was formed by the rocks thrown in the water by the seamen. The custom of throwing rocks into the Sea is kept until today. On the Sunset of July 22, every year, an event called fasinada takes place in the region of Perast. The locals take their boats and throw rocks into the Sea, widening the surface of the island. The traditional celebration got its name from the Italian word fascia meaning tape or binding. The boats, decorated with popular branches and loaded with rocks, are tied together. The boats carry only the local priest and the men descendents of famous fishermen. The women remain on the shore and wave. 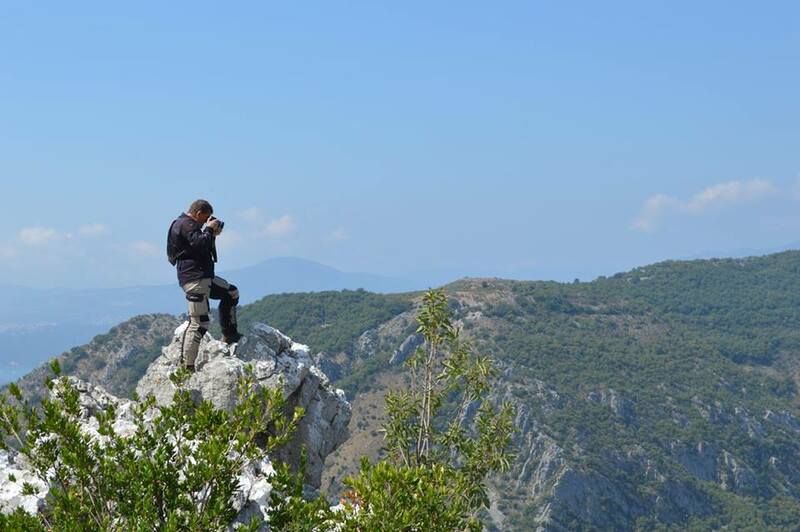 After taking pictures to the two beautiful islands continue your journey to the city of Kotor. Located on the beautiful adriatic Coast of Montenegro, the city of Kotor is a UNESCO World Heritage Site. With its well preserved medieval old town, beautiful architecture and sea side, the city attracted the attention of Lonely Planet Travel Guide, placing it first among the citied that should be visited in 2016. 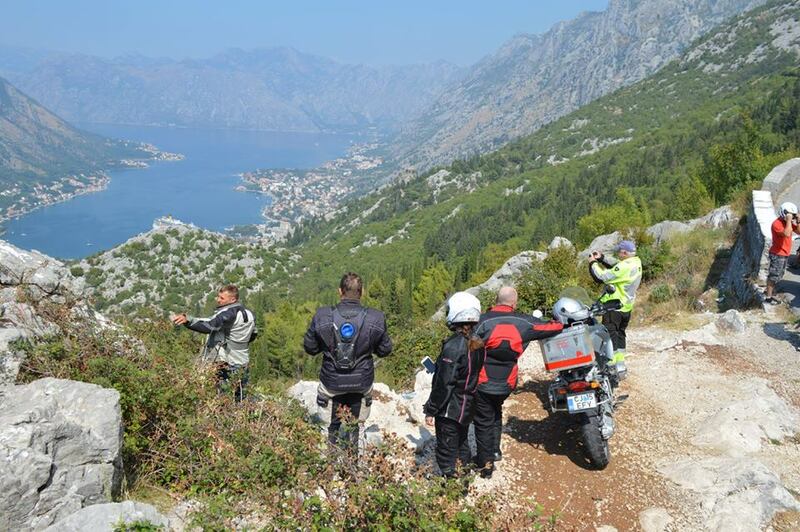 An amazing ride for you - The Lovcen Serpentine Boka Kotorska. The Road from Trojica to Cetinje was built between 1879 - 1884 by the Austro-Hungarian Empire and the Principality of Montenegro at a very high cost - one golden ducat/meter. 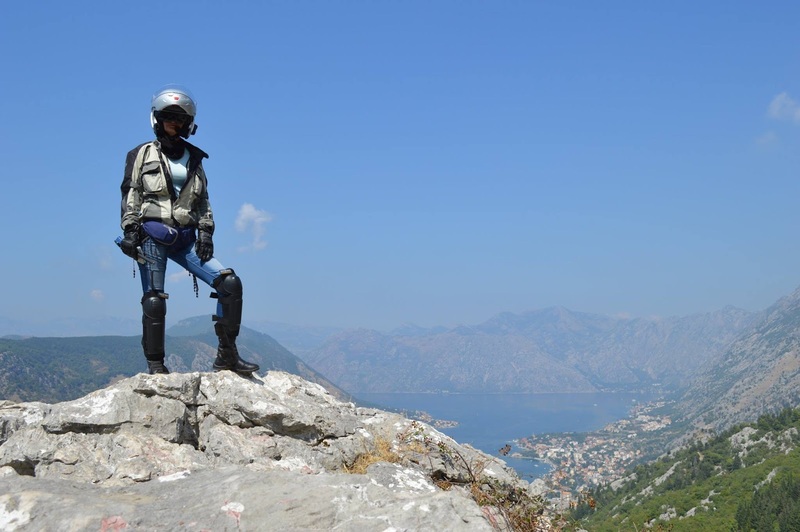 About 45 km of serpentine, hairpin curves cutting through rough terrain making way for incredible motorbike rides and opening a heavenly view of the entire region of Kotor Bay - at your feet. Lunch in Cetinje - former capital of Montenegro and dinner in Skopje, Albania.